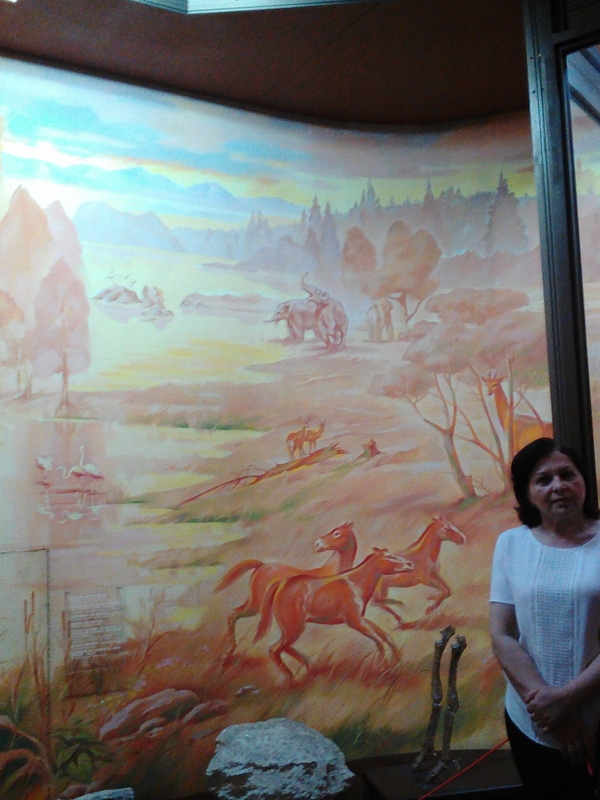 As I mentioned in my last post, we got the opportunity to visit the National Museum of Ethnography and Natural History in Chisinau yesterday. 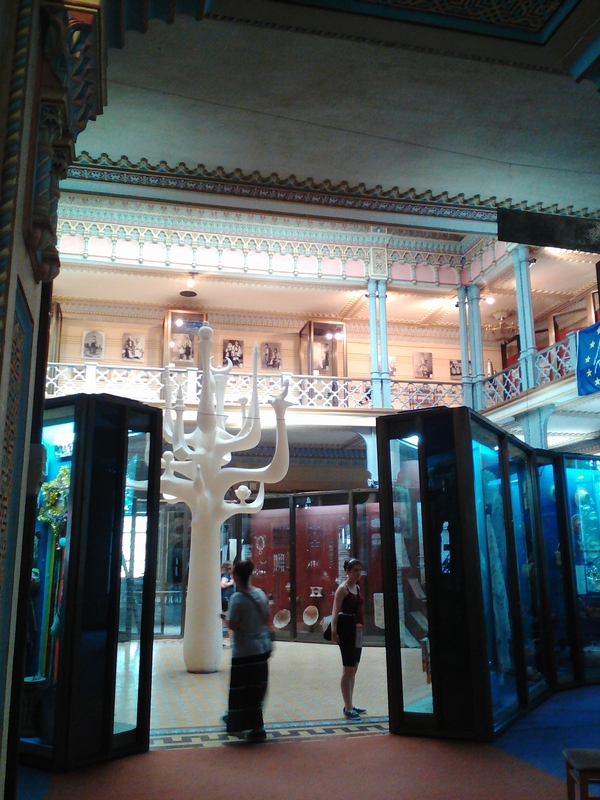 The museum was quite large, and had some great exhibitions, but it also has little funding. 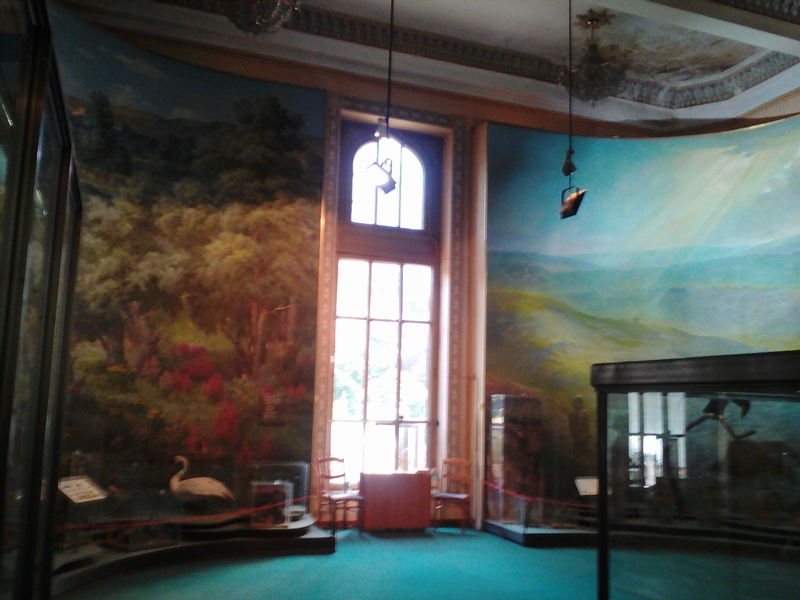 It is housed in a beautiful, old building. 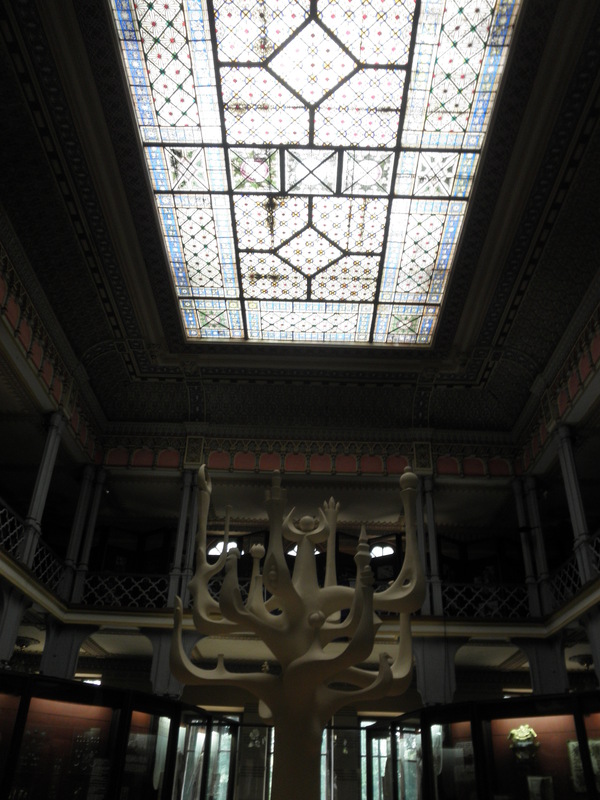 The architecture was quite stunning but building is also in need of repair and such. 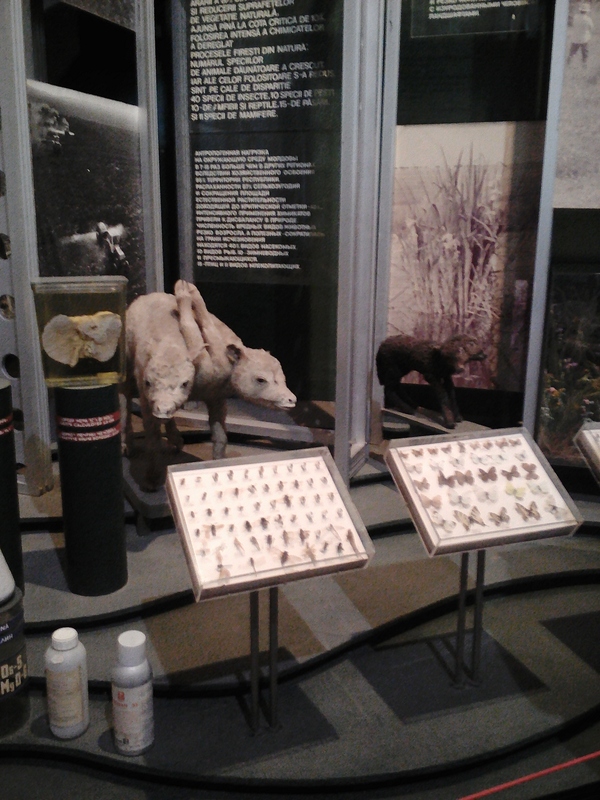 The museum had a pretty impressive collection related to natural history, which eventually led to the ethnography exhibits. 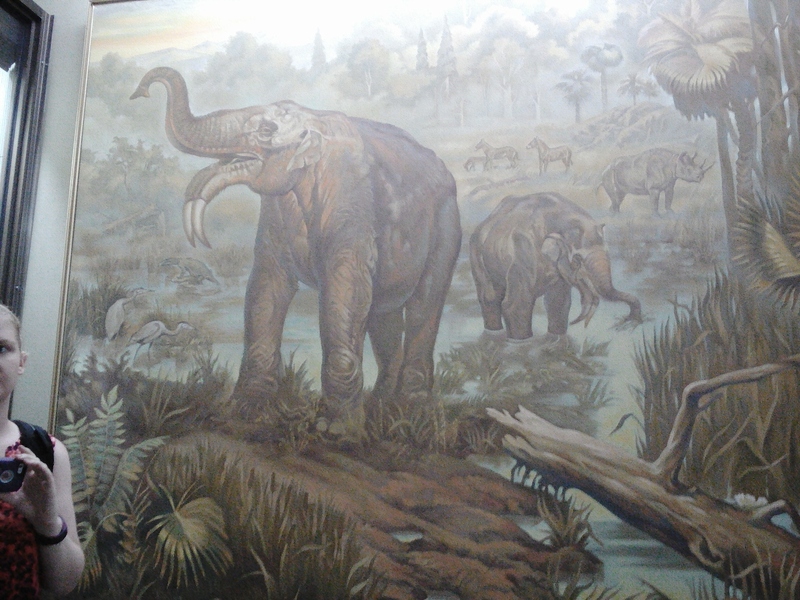 Essentially, as you wove your way through the museum, you first went through the natural history exhibits, and those led naturally to the ethnography exhibits. 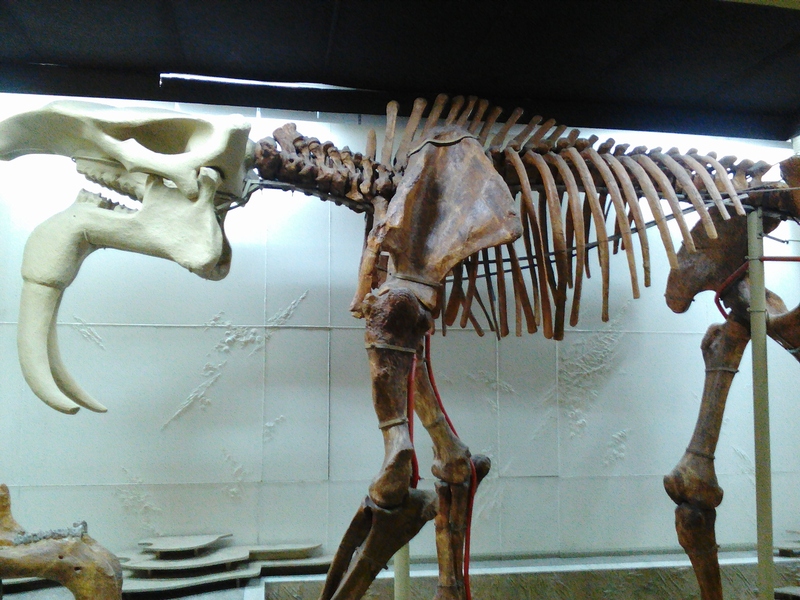 There was a room of animals that once lived in Moldova but are now extinct, as well as an exhibit on the various types of soil that are found in Moldova. 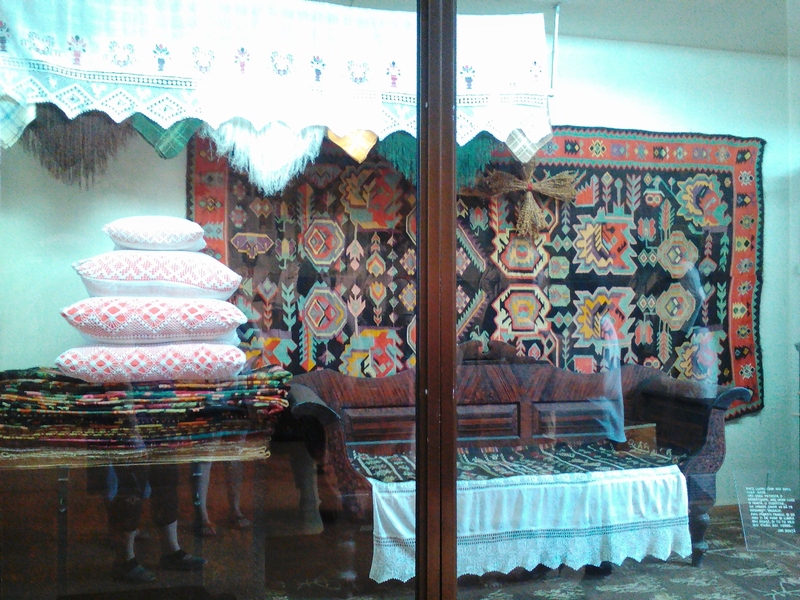 There were also exhibits showing how people have lived in Moldova from the Middle Ages forward, with traditional textiles, early ceramics, building techniques, furniture that was found in homes at different points in history, an exhibit on early musicians, and much more! 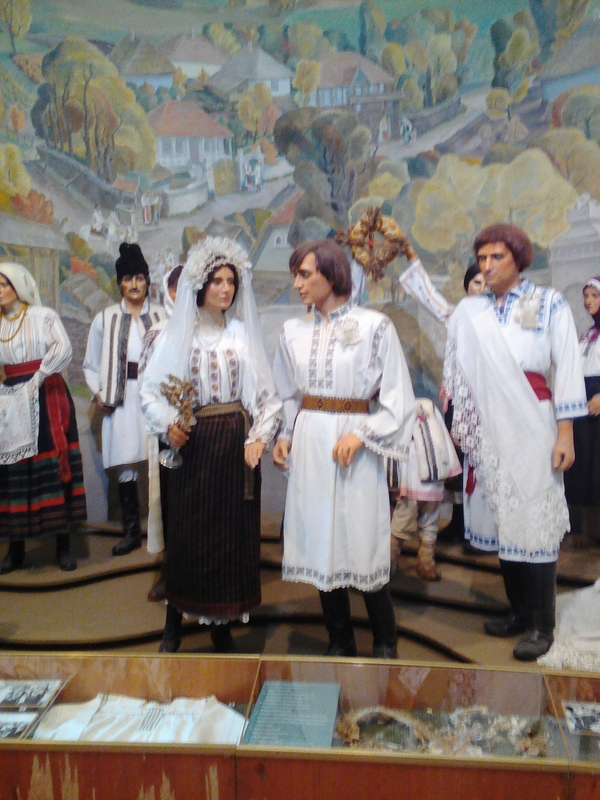 There was a large exhibit showing a traditional Moldovan wedding, as well as how Soviet rule affected many of the traditional aspects of Moldovan life. 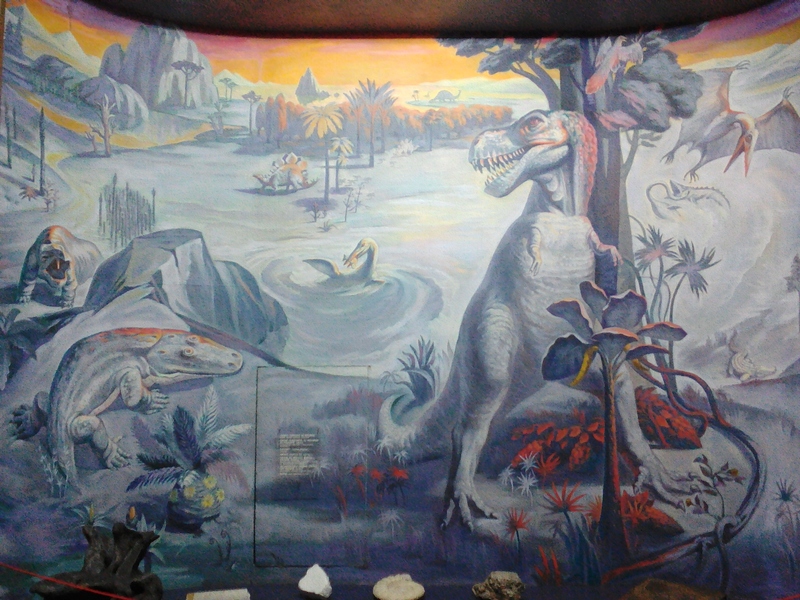 Something that I found particularly interesting were the amazing murals that accompanied almost every exhibit. 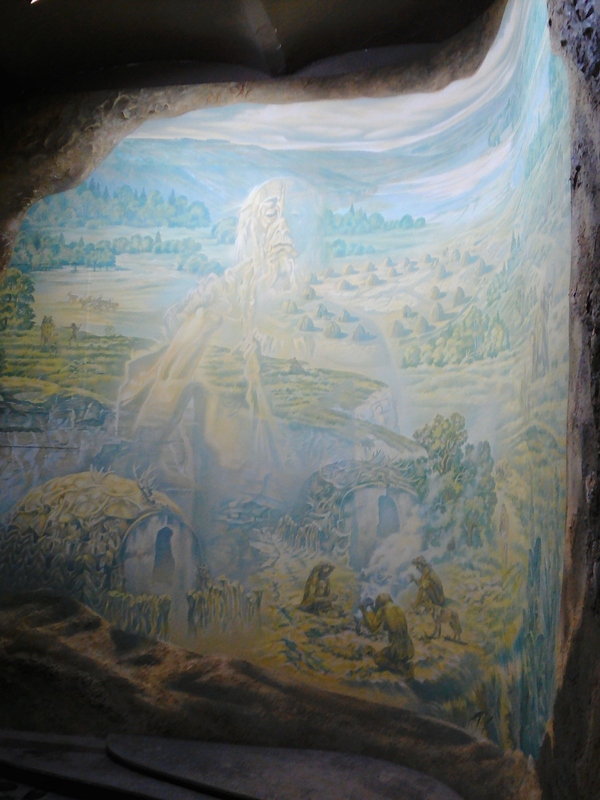 Although some were realistic, many were quite symbolic. 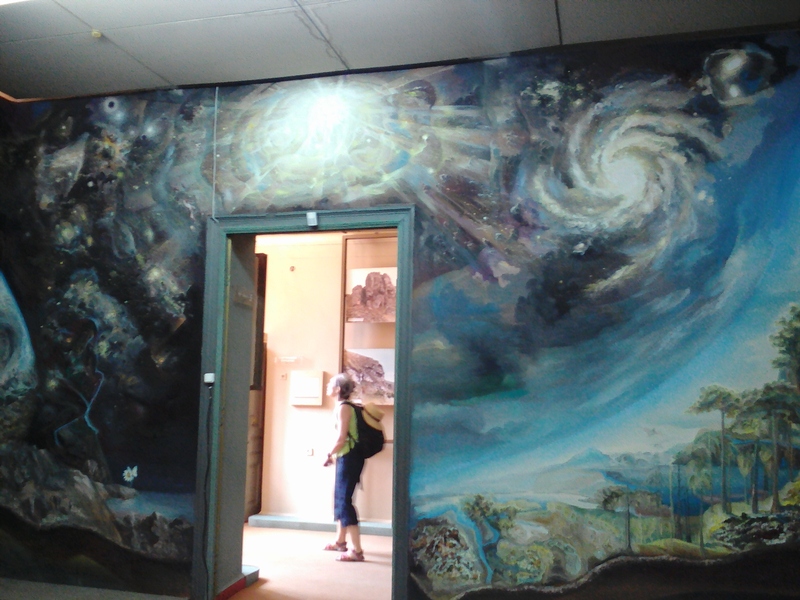 There was even one room that was just a huge mural on all four walls! 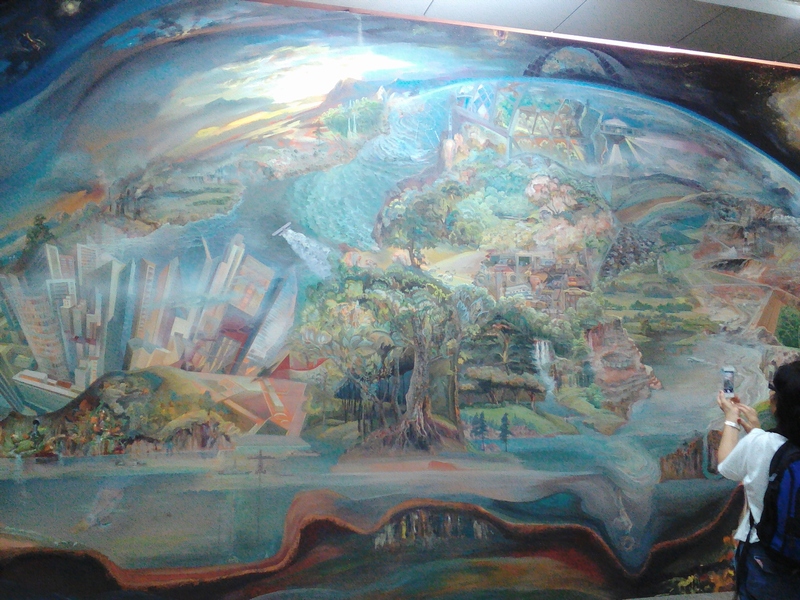 The mural showed the progression of the earth’s history from the big bang to humans destroying the nature. 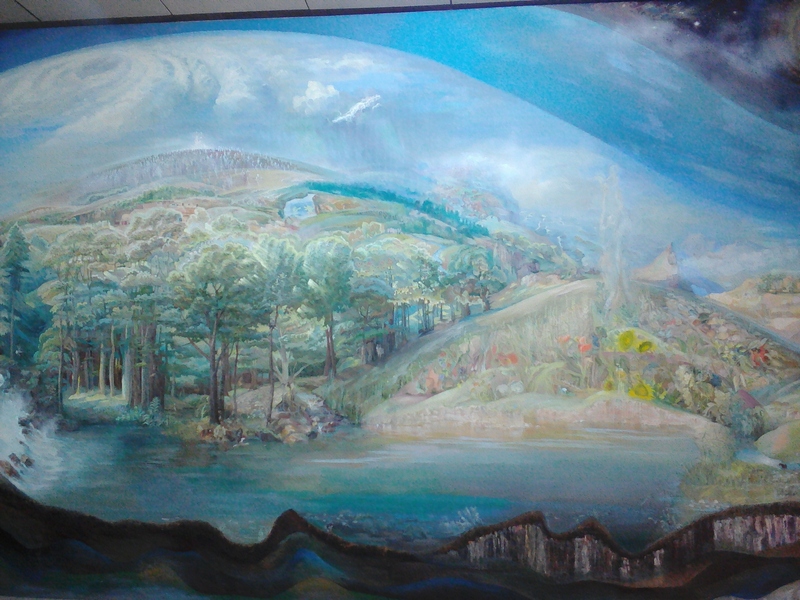 It reminded me a lot of some of the landscape paintings I learned about in my American Art class this past winter. 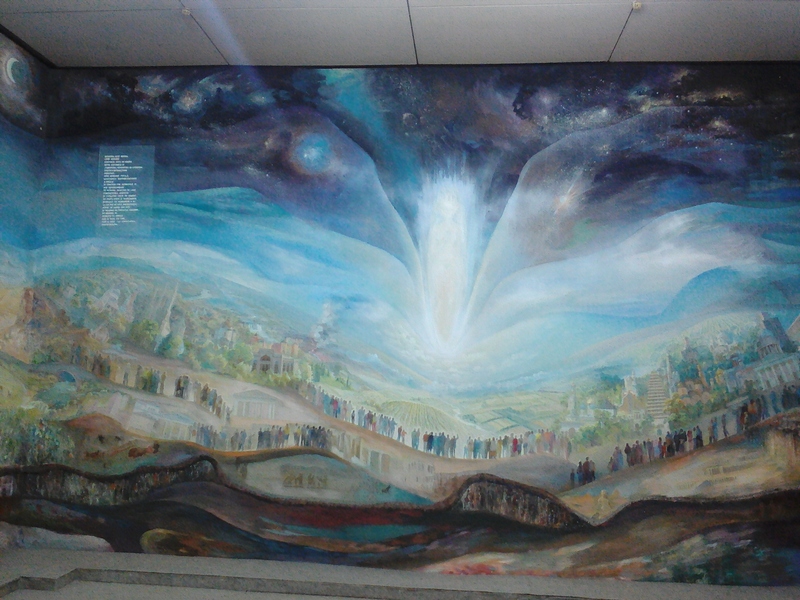 I really enjoyed my first museum visit in Moldova. 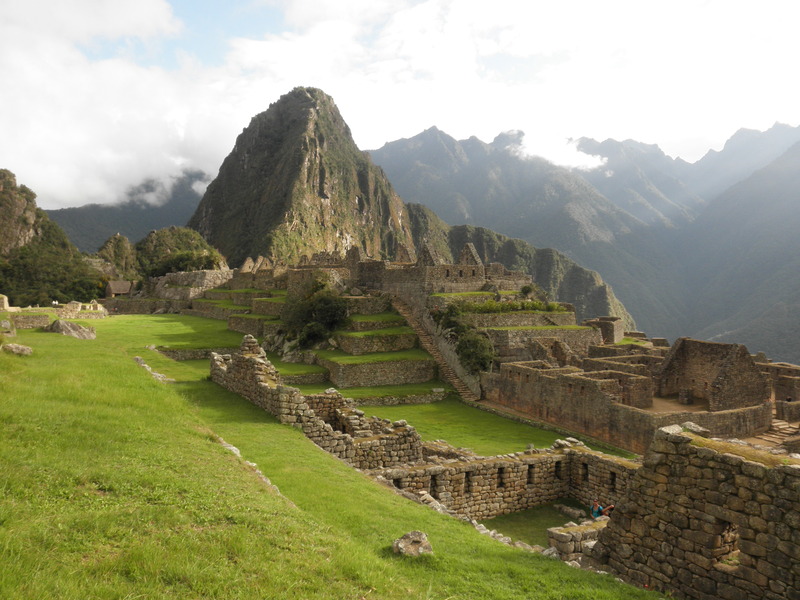 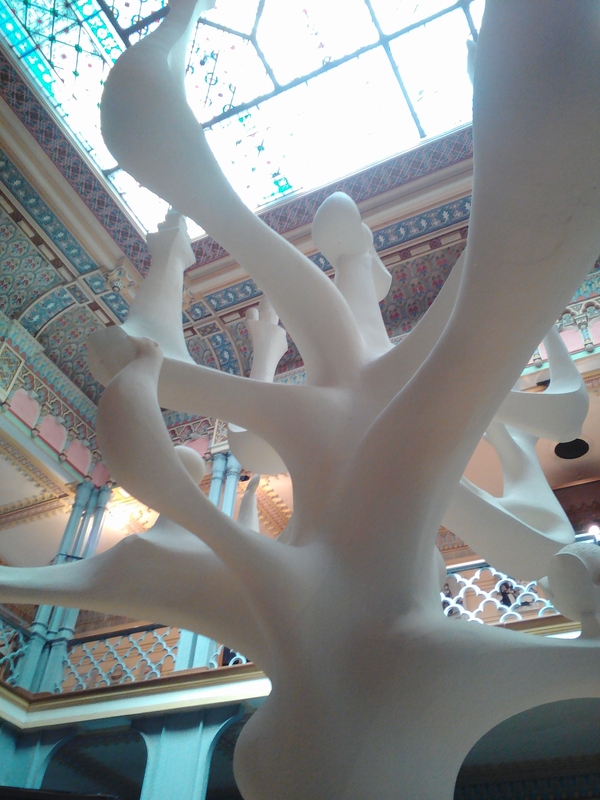 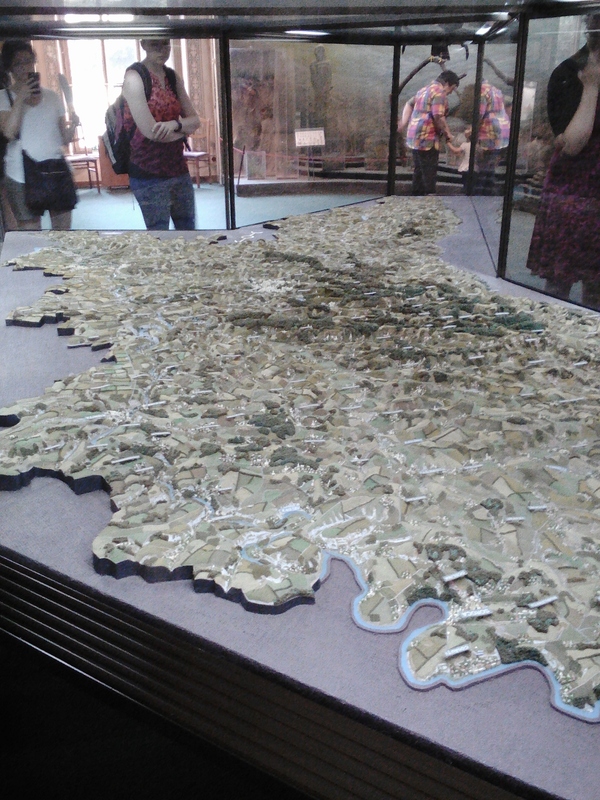 It was really interesting to see the natural history of the country as well as the human history of the country!